Herbalife announced Tuesday that it has hired PricewaterhouseCoopers as its new auditor. KPMG resigned as Herbalife's independent auditor last month after discovering that one of its partners was providing illegal stock tips to a friend about the auditing firm's clients, including Herbalife (HLF). The partner has since been fired and is facing charges from the Securities and Exchange Commission. 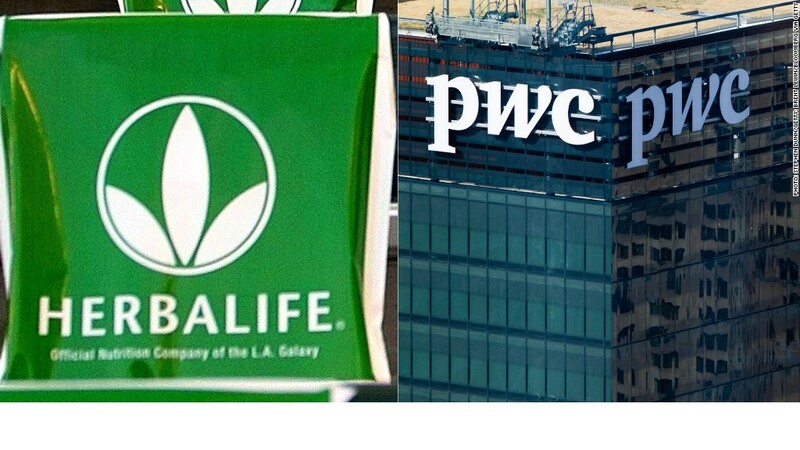 In addition to auditing Herbalife's 2013 financials, PwC will re-audit the nutritional supplement company's financial statements for 2010, 2011 and 2012, which were withdrawn in the aftermath of KPMG's resignation. "We are pleased to have engaged PwC as the Company's independent auditor," said Leroy Barnes, chairman of Herbalife's audit committee. "Investors should rest assured that the Company will be working to assist PwC in any way necessary to facilitate their work." Herbalife soars. Get Bill Ackman a vitamin? Investors seemed pleased with the progress, sending shares of Herbalife up sharply in afternoon trading. 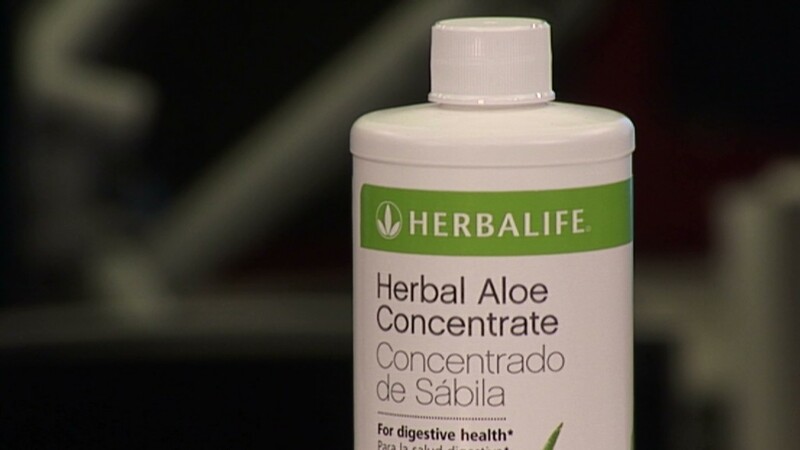 Herbalife has been in the spotlight for several months, after hedge fun manger Bill Ackman accused the company of operating a pyramid scheme, an allegation the company vigorously denies. Activist investors Carl Icahn and Dan Loeb, founder of New York-based Third Point, threw their support behind Herbalife, and purchased separate stakes in the company.